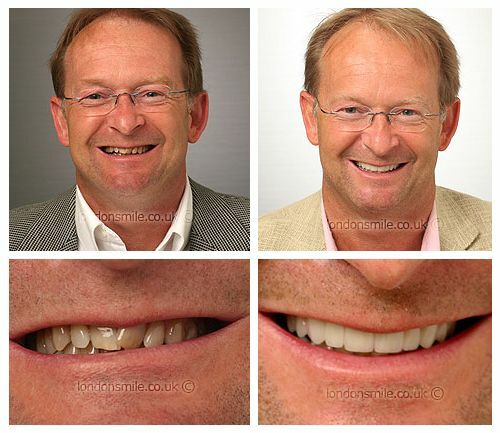 Nigel had a number of problems with the look of his smile he wanted to improve and came to us wanting a complete smile makeover. Ten veneers were placed on his upper teeth combined with lower whitening to achieve a result that truly exceeded his expectations. A close friend was brave enough to go first…..what a result! I signed up immediately. Way better than anticipated . The results truly exceed my expectations. I can now smile in photographs. You will with this lot! Professional, fun and serious attention to detail!